A bright & cheerful swallow brooch. 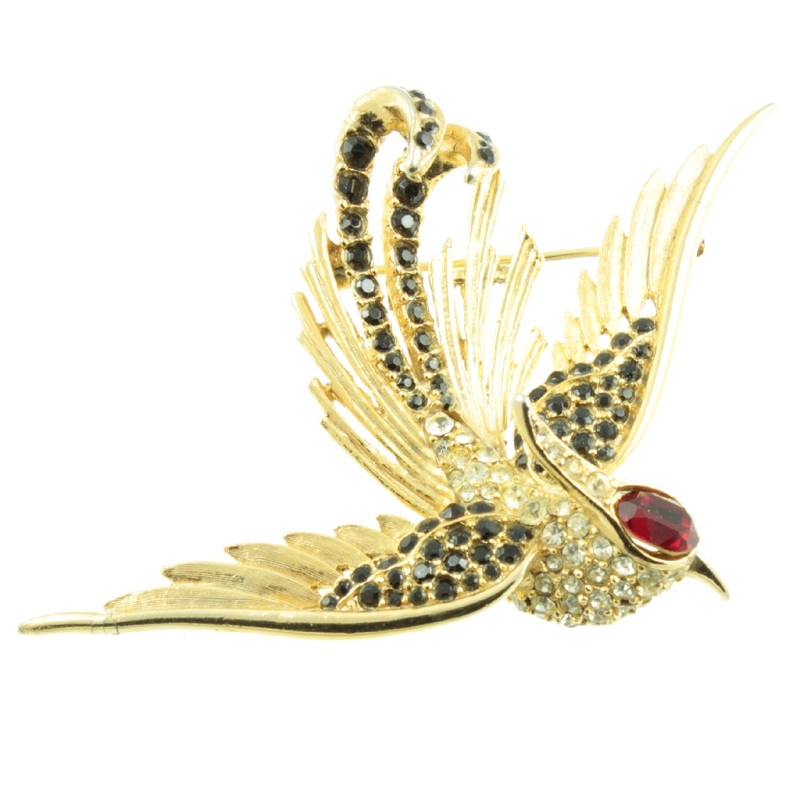 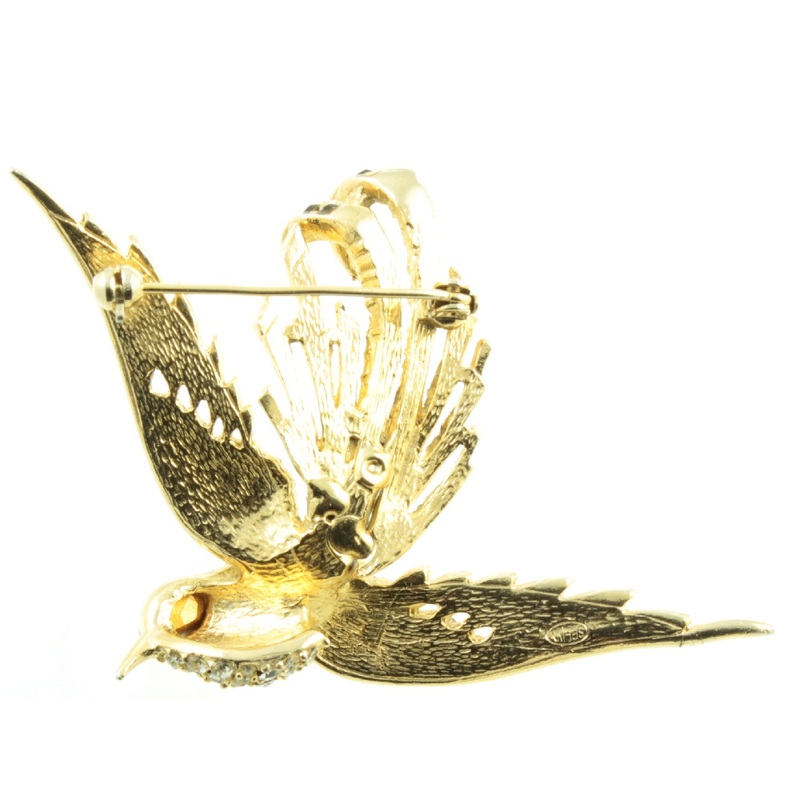 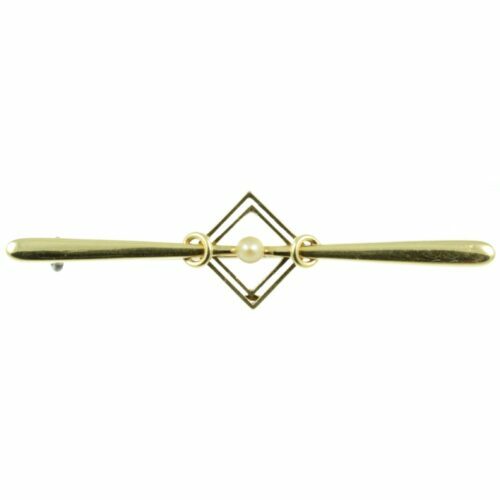 A rhinestone studded swallow brooch in a gold tone setting, sign by Sphinx. 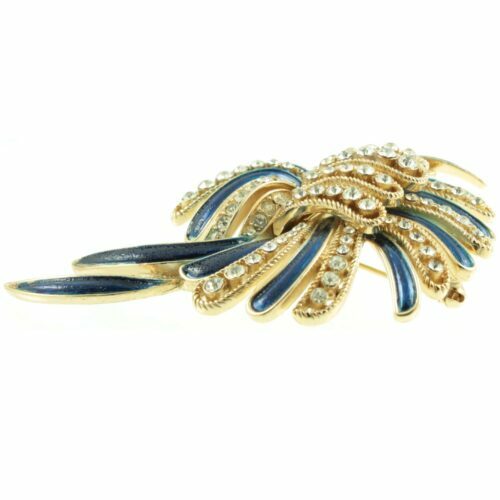 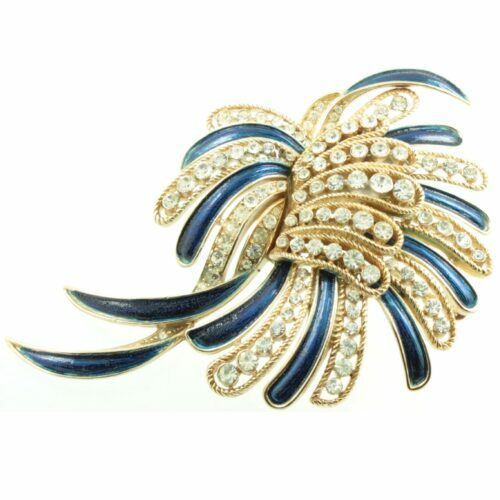 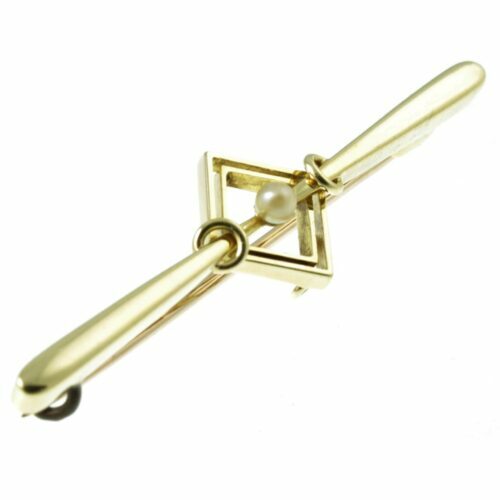 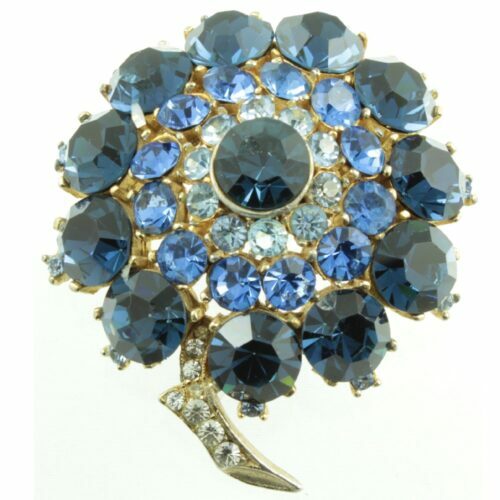 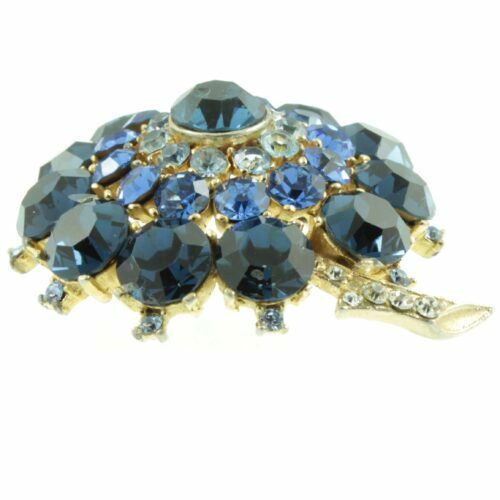 This well-made brooch is a lovely piece of vintage costume jewellery. 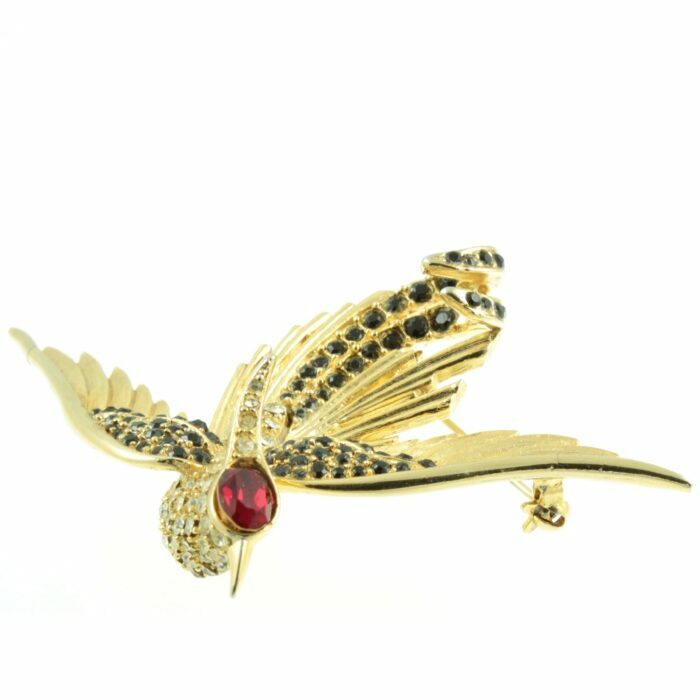 Size : 85mm x 57, weight : 26g.